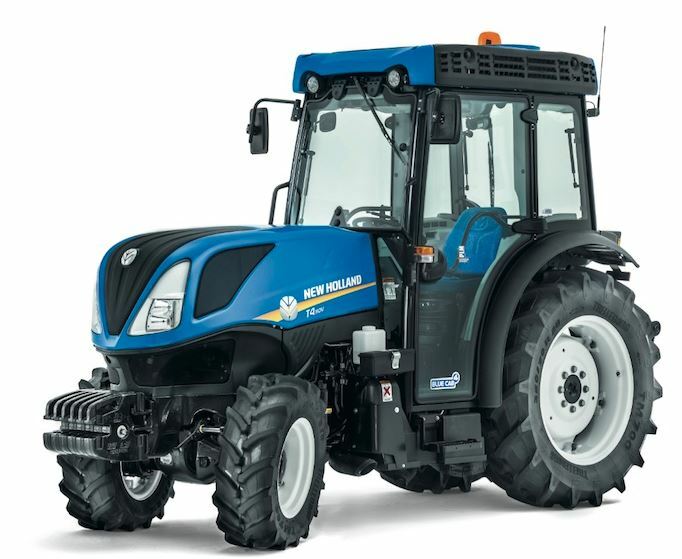 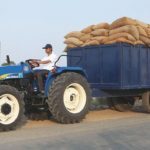 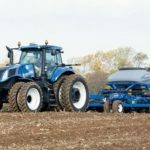 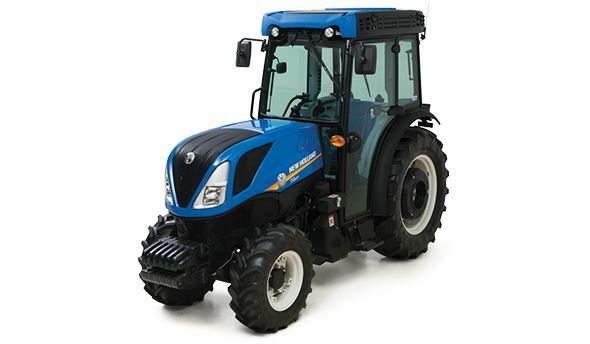 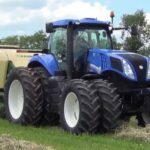 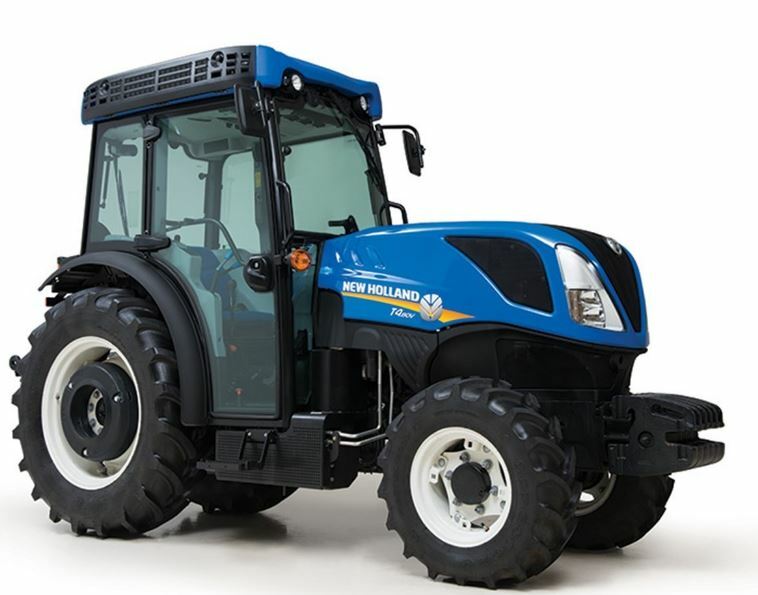 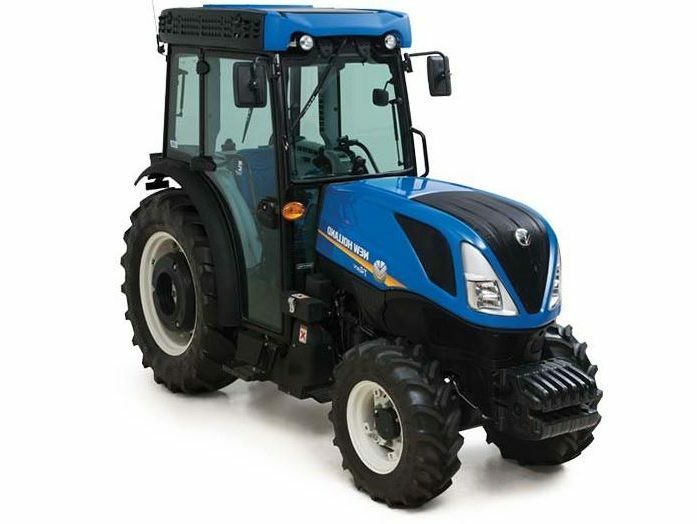 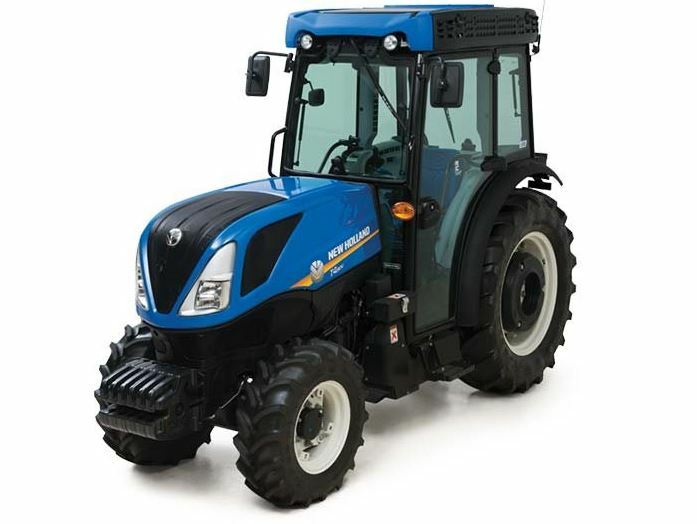 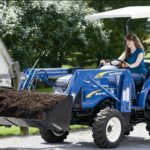 The New Holland T4F and T4V Series Small Tractors equipped with a powerful 207 cubic inch 4 cylinder engine designed by FPT (Fait Powertrain Technologies). 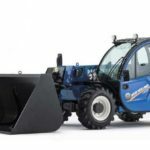 The New Holland blue can provides two different level of driver protection to meet the need of a various application. 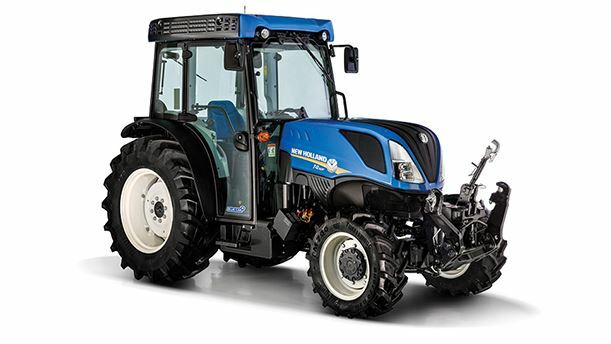 The New Holland T4F and T4V series tractors offer two type of transmission system so you can choose as per your requirement, the 16 x 16 Synchro Command transmission with either synchronized mechanical shuttle or a convenient power shuttle of a simple, clutch free forward and reverse shuttling. 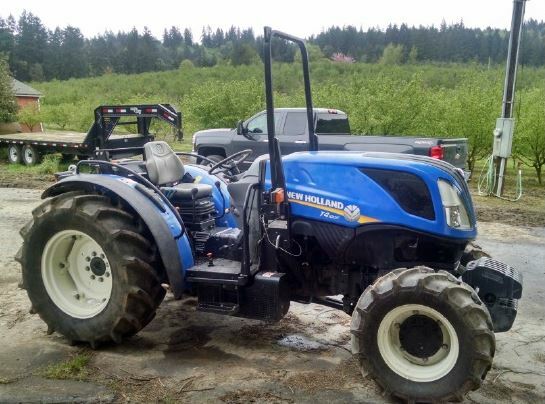 Check out it’s more details below. 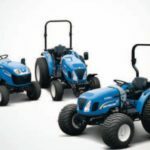 That was all about the New Holland T4F and T4V Mini tractors information, I hope it is useful to you my friends, but if you have any doubt regarding this post, then please comment for us, we will try to solve ii as soon as possible, Thanks for visiting our site and please stay tuned with me for more stuff like this.